Shauly moved back to his home turf in England this year after living in Israel for five years together with his wife Adina and three children. 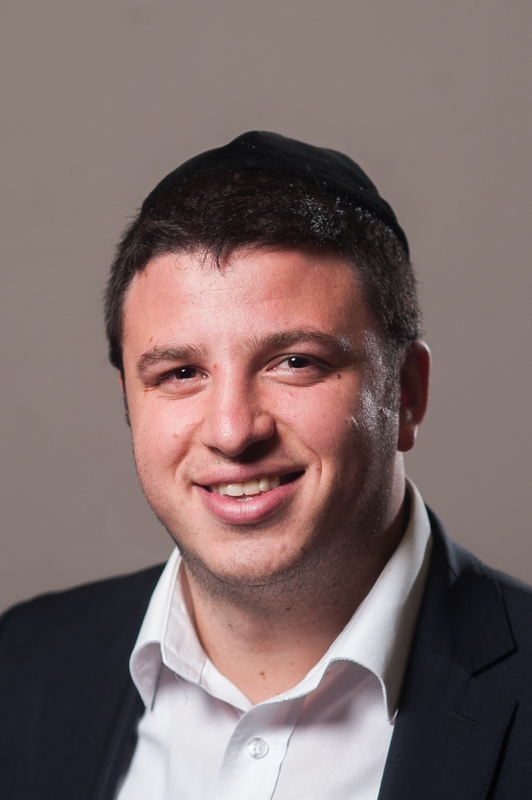 During his eight years studying at top yeshivas in Gateshead and Israel, Shauly worked at various Gap-Year-Programs and at-risk institutions in Israel as well as receiving rabbinic ordination from Rabbi Berkovits. A budding chef and keen comedy enthusiast, Shauly is always up for a challenge and is looking forward to bringing another shade of exciting diversity to Manchester.